Treadmill. Say it with me. Starts with a T. Not a D. Y’all know what I am talking about. Seriously though, I think one of the biggest reason the T-mill gets such a bad rap is because of the psychological bad connotations that people attach to it. You might not love it, but you can make it more fun. 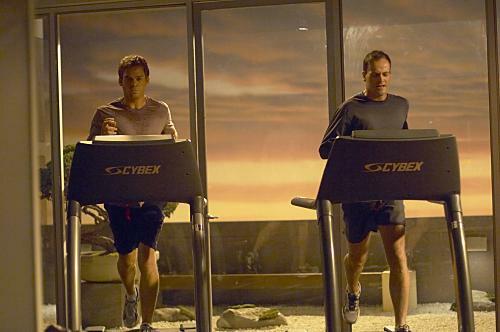 Even Dexter runs on a treadmill sometimes. Watch TV. Pick a time of day to run on the treadmill when there is something you want to watch on television. Or, pop in a movie! Do an interval workout. Iowa Girl has a great collection of them here. Between changing incline, speed and pace, you are moving along in a varied routine that keeps you on your toes! Have a killer playlist. Wanna run fast? On the treadmill, you can zone way more than you can outside since you don’t have to worry about dodging traffic and the elements. See, it ain’t that bad! Plus, in my experience, treadmill running really has helped me with my endurance in tempo runs. You see, when I am running on the treadmill, I don’t stop. Why? Well, silly, because that belt keeps on moving! It’s not as easy to just stop like it is outside. And with the conveniences of drink holders, you can swig water down without carrying it on your person. Bonus! As we enter the colder months, keep these thoughts in mind – it’s okay to do an indoor run once in a while and dare I say…enjoy it! 🙂 Besides, Drew Carey credits the treadmill as the pivotal catalyst in his transformation to a runner! It’s all in your mindset. Is there a term or phrase out there that makes YOU cringe? I totally agree! I have never called the T-thing a D-thing, because without it, I would miss out on a LOT of runs! A lot of people are ungrateful for this machine… so glad I’m not the only one who feels this way! Glad I have an ally! Seems that there are a lot of haters out there…. Fartlek. It’s just a fancier, Swedish phrase for HIIT (high intensity interval training). Reminds me of farts. Hahah! Totally with you on this one! 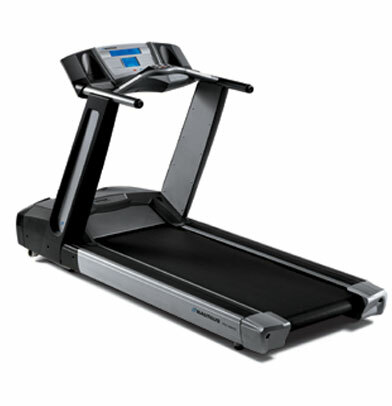 Just because someone calls it’s the dreadmill doesn’t mean they actually have the bad connotation. Yeah, my blogs called I hate the treadmill but it’s my only option most of the time because of childcare. I don’t think it’s as cut and chase as one would think, everyone has their own reason’s for called it that. It kind of goes along with the mantra of not “I HAVE to run today” but ” I GET to run today!” A few positive spins can make almost anything better!! i actually don’t mind the treadmill, especially cuz we live in FL where it’s hotter than the depths of hell for roughly 9 months of the year. we’re finally edging toward the cooler months so at least i’m going outside for walkies once or twice a day. not sure if i dread anything other than my own laziness. 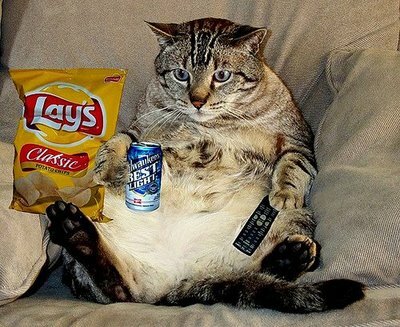 and yet i still find myself sitting on my @$$ watching TV for at least an hour a day. bah!